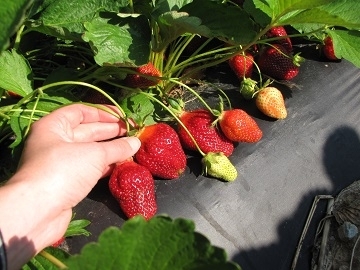 Buckwheat Farm has 3 acres of strawberries for pick your own or pre-picked available mid April - early June. We have 1/3 acre of blueberries for pick your own in July. We also offer shiitake mushrooms in the spring and fall.